The new iPad Air is the perfect device for work and play on the go. But to unlock its full potential and boost your iPad experience, there are a few essential accessories that you will need. 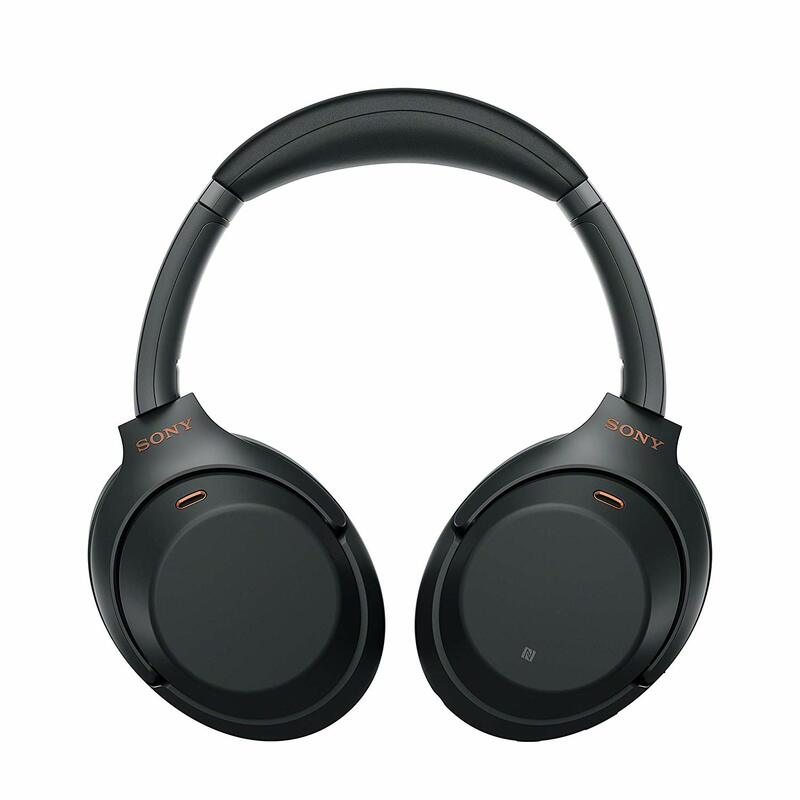 These accessories will improve your productivity, entertainment experience, and safety. Take a look at these awesome accessories below. 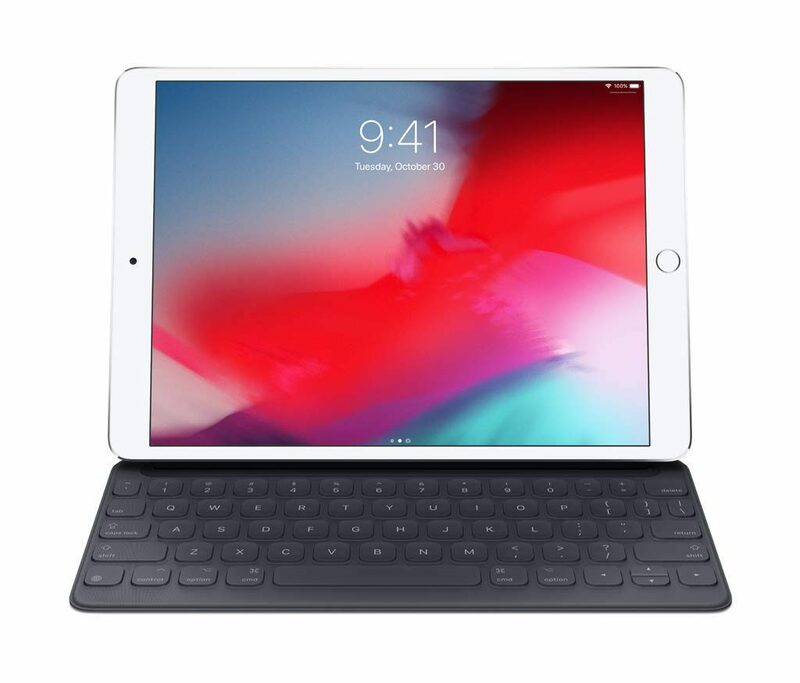 The Apple Smart Keyboard is currently one of the best keyboards you can get for your iPad Air. 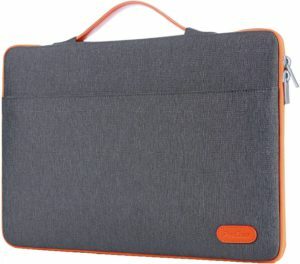 This keyboard can unfold to a full-size smart keyboard when you need it and folds up to create a durable and lightweight cover for your tablet. The new Apple Pencil is a must-have accessory for all the creative types. It offers a pen-like feel and gives you the ability to adjust shading, write in thick or thin lines and more. This new updated version has magnetic charging, so you can attach it to the top of compatible devices to keep it charged. If you’re an artist or the type that likes to take notes, the Apple Pencil will be an important accessory to invest in. 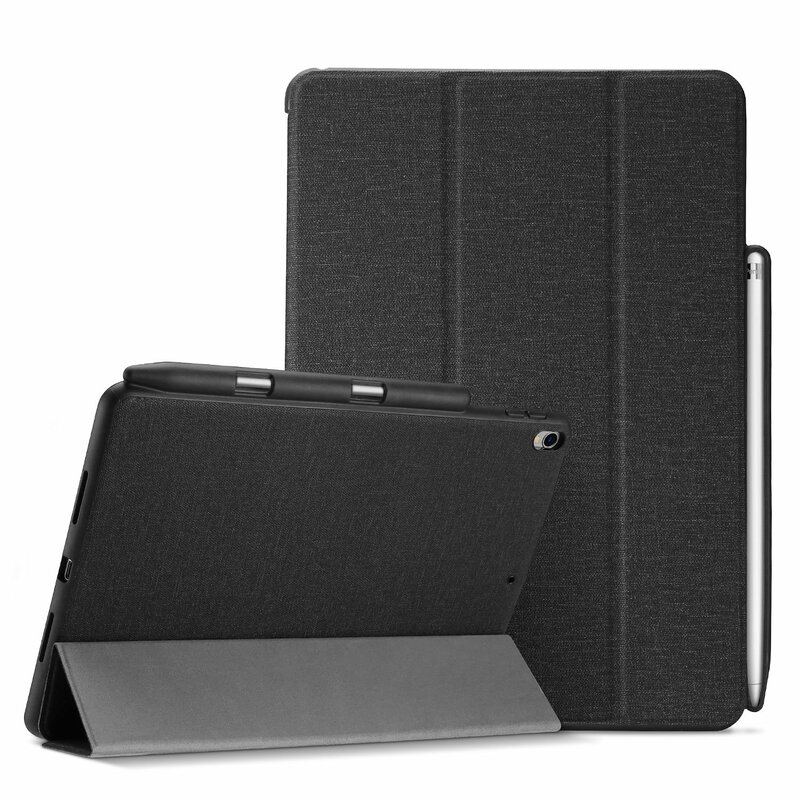 With your iPad Air being a tablet it’s always a good idea to protect your screen. The SPARIN screen protector is a great option. 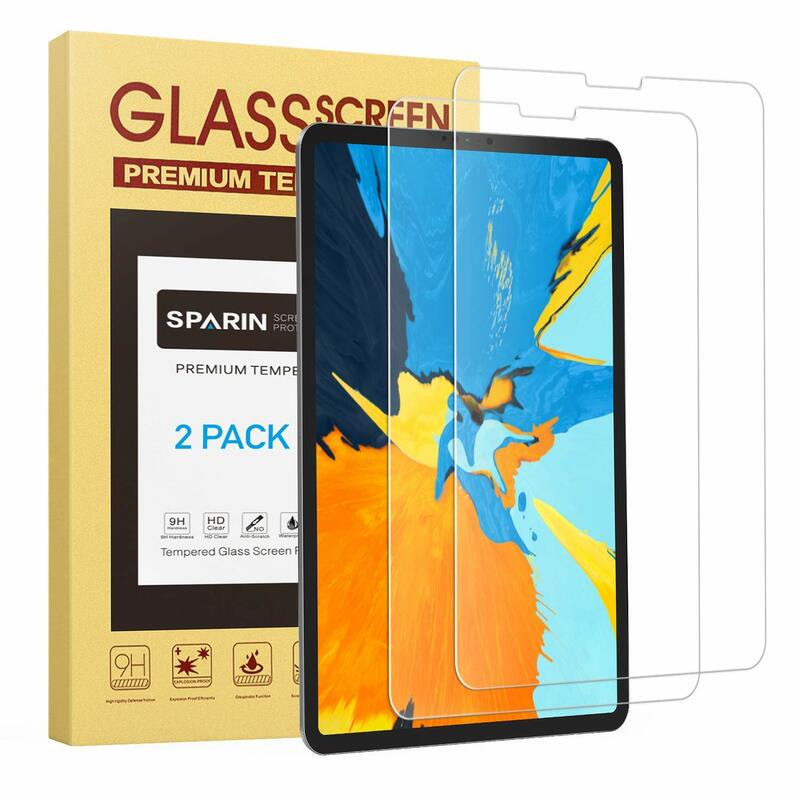 It’s made from tempered glass that will comfortably absorb all the scratches and scuffs that may occur. This screen protector is specifically designed for the iPad Air. Even though the iPad Air has an extremely good battery life. There will be times when you are low on power and you won’t always have access to wall outlets, especially if you’re constantly on the go. A power bank will give you that added security to have uninterrupted power whenever you need it. 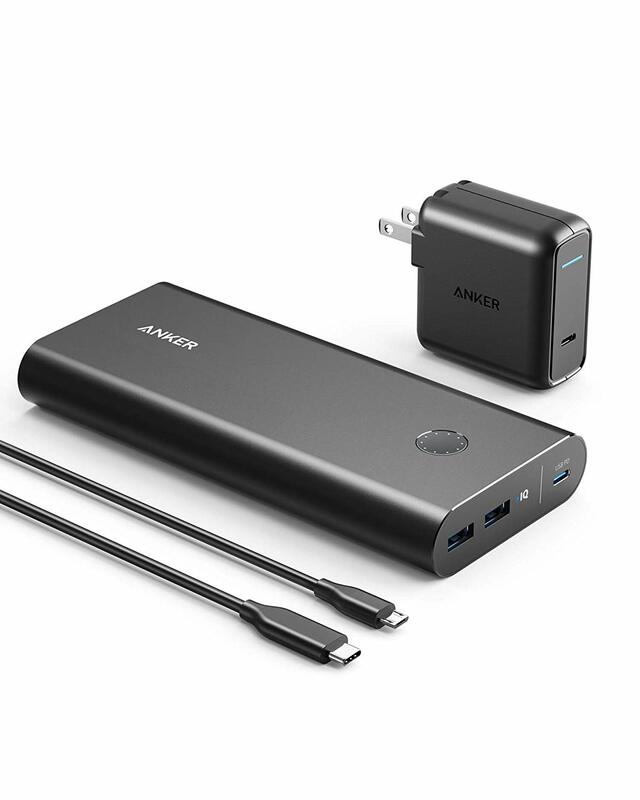 This Anker PowerCore+ 26800 power bank will fully charge your iPad at least 2 times, which should be more than enough to get you through the day. 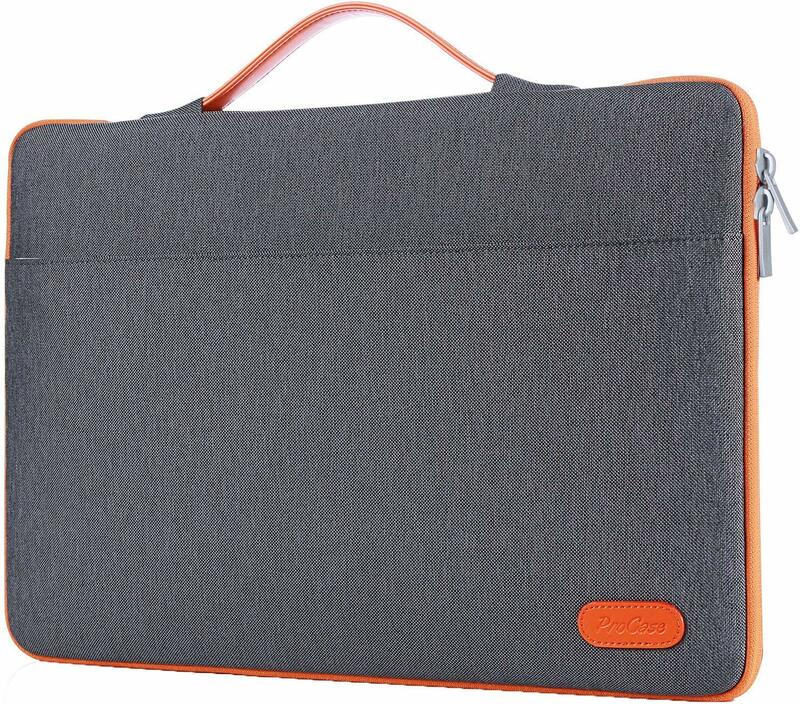 Keep your iPad Air protected with a folio protective case. This ProCase has a premium composition leather exterior with soft interior lining that provides full protection during your daily activities. 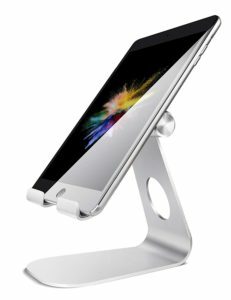 It not only protects your iPad and keeps it safe and secure but you can also use the Tri-fold stand to get better angles for typing and effortless viewing. There’s also a slot to store your Apple pen. A tablet stand is a very handy accessory to have for your tablet. 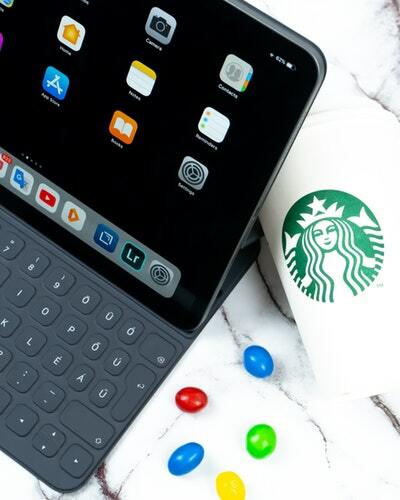 These gadgets make it easier to interact with the display while your iPad Air is charging, allowing you to set and adjust the viewing angles to your liking. There’s enough power in the iPad Air to do some gaming. If you are planning on doing any type of gaming, then adding a game controller will deliver a more fun and comfortable gaming experience. 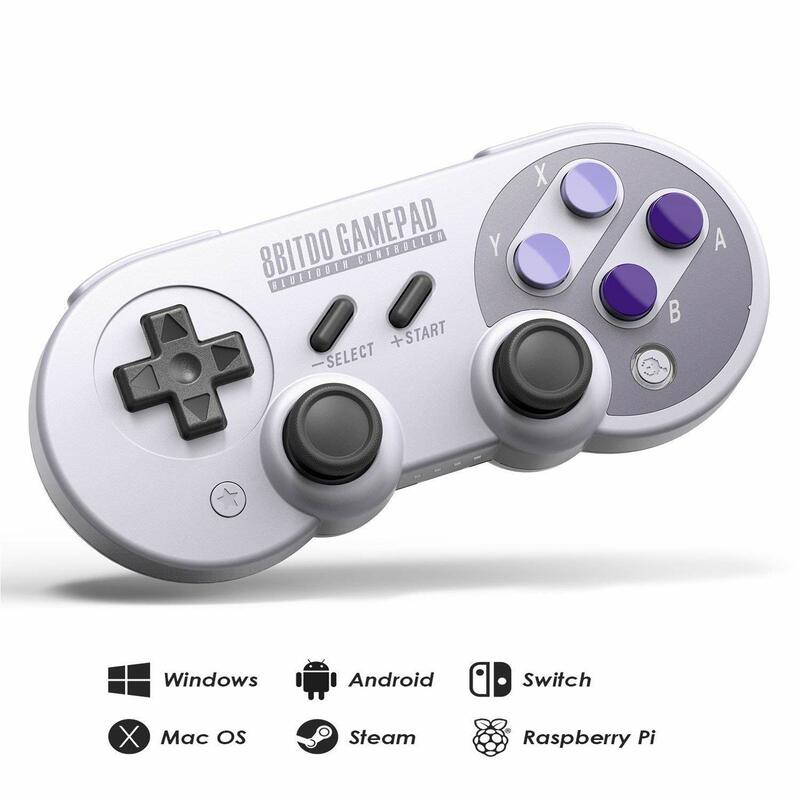 The 8Bitdo SN30 Pro Wireless Bluetooth Controller with Joysticks Rumble Vibration will allow you to play all your games wirelessly. This controller is one of the best and most affordable options around, it’s very responsive and well made.